There are various types of both flying and crawling insects that have the potential to cause you, your home or your business harm. 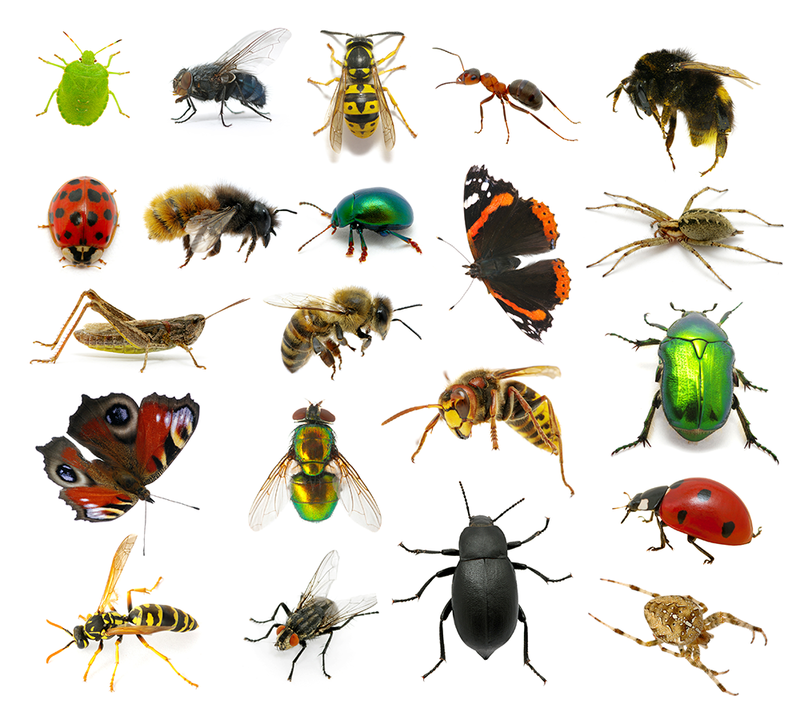 There are thousands of different species of insect pests some that spread disease and others that may damage your property. Dundalk Pest Control offers a wide range of pest proofing products expertly designed to prevent the infestation of insect pest species. Our fully trained and highly skilled technicians offer one of the most experienced services throughout the country. Generally, a combination of methods yields the best results. Our technicians provide safe effective solutions and treatments for your home or business to ensure complete control of your infestation. If you are not sure what you are dealing with just give us a call and one of our service technicians can provide you with advice on what the best course of action is for your problem.